Waterfront Lot - Build Your Dream Home! 7300 Surface area reservoir created by damming the Pecan Bayou, a tributary of the Colorado River. 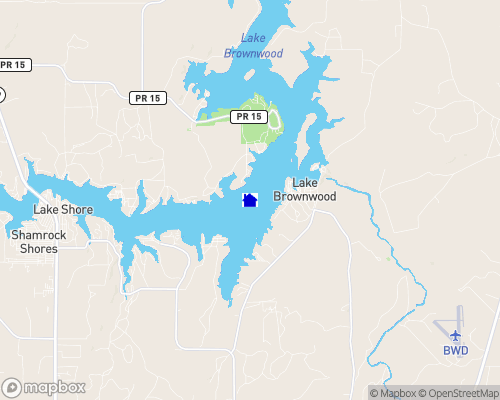 6031 CR 594 LAKE BROWNWOOD HOME WITH 200 FT WATERFRONT!